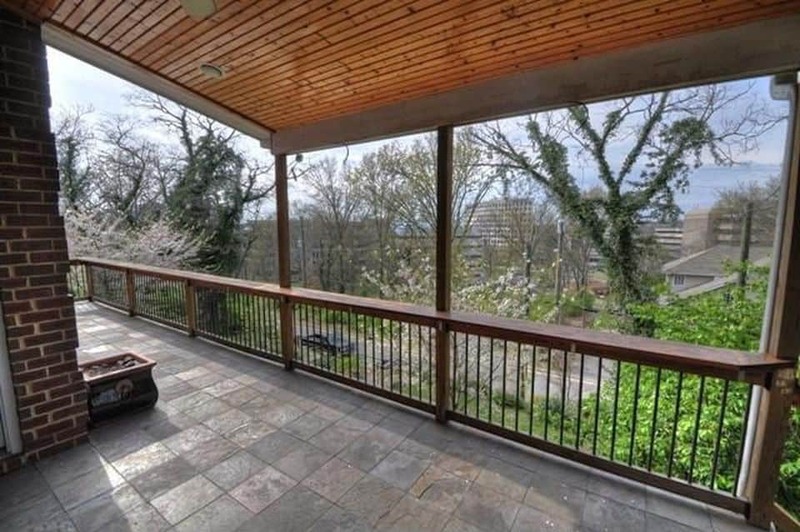 Month-to-month furnished rentals near Vanderbilt University. 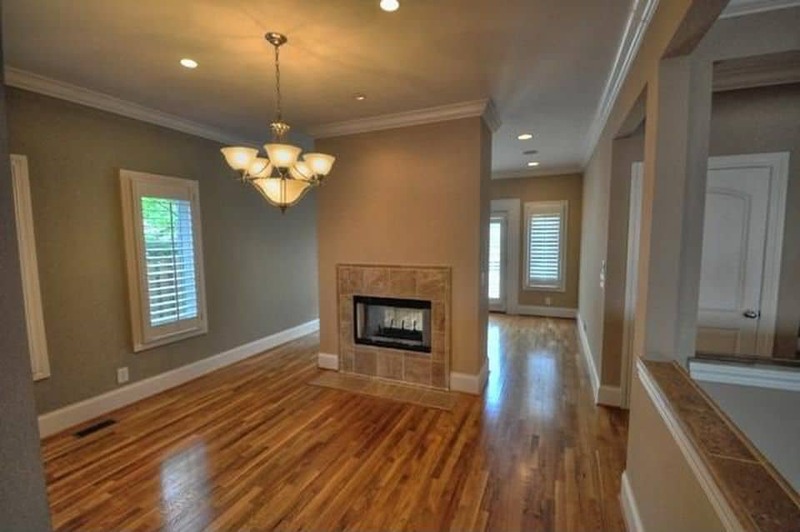 We manage multiple furnished condos and homes in the Midtown area of Nashville, close to Vanderbilt University and Downtown Nashville. 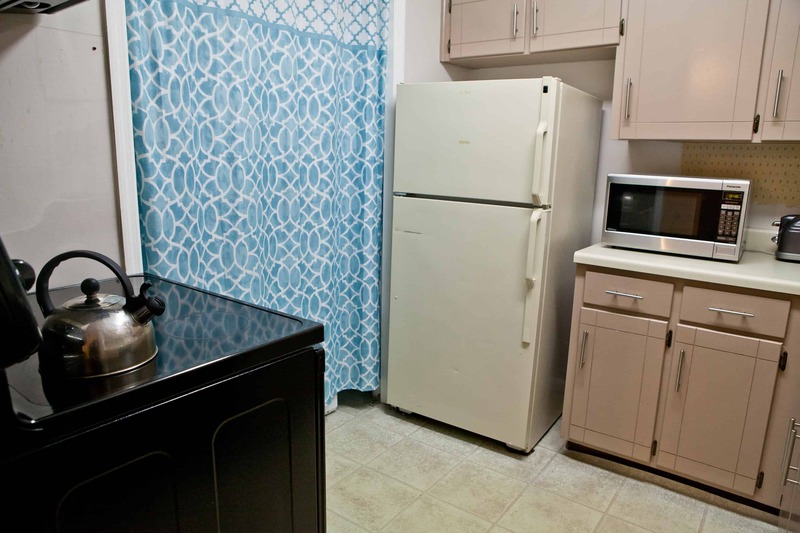 Furnishings, utilities, WIFI, and parking are inclusive in all rentals. 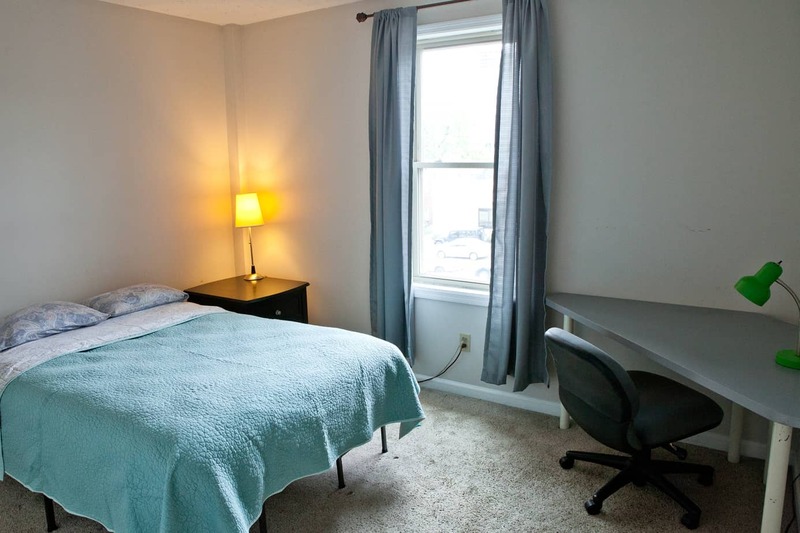 Most of our tenants are international students or professionals who need convenient short-term or month-to-month housing options in Nashville. We offer month-to-month leases or short-term leases that can perfectly match your housing needs while you study or work in Nashville. 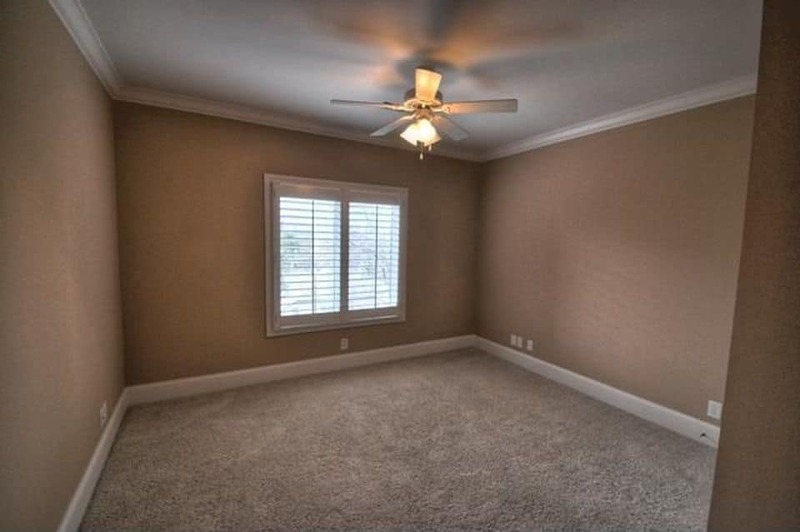 We take the stress of coordinating and furnishing your housing out of the equation. 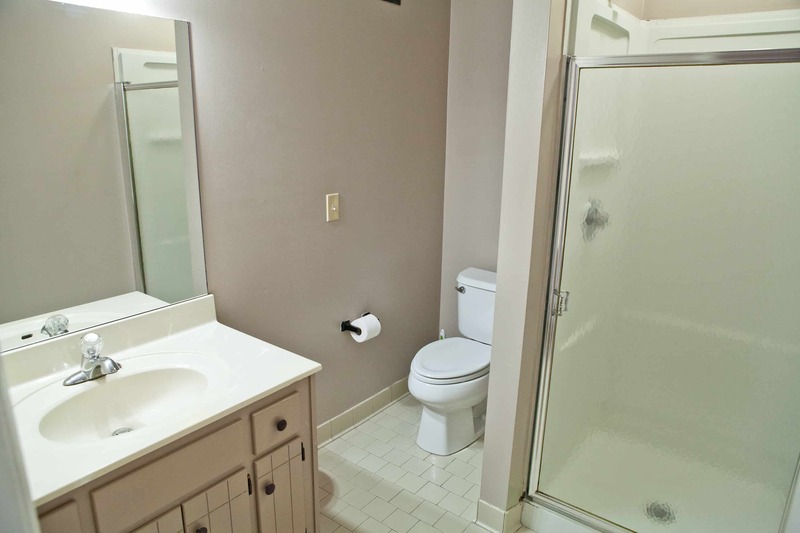 Our furnished condos are inclusive of all utilities and WIFI, so you can focus on experiencing Nashville instead of setting up housing. 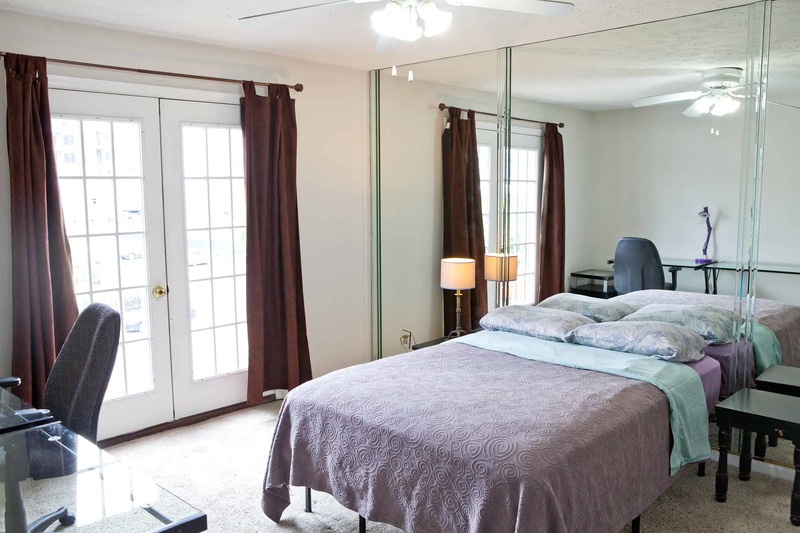 Options to rent a bedroom as opposed to an entire condo is available to help save you money. We will do the work of finding a housemate for you. 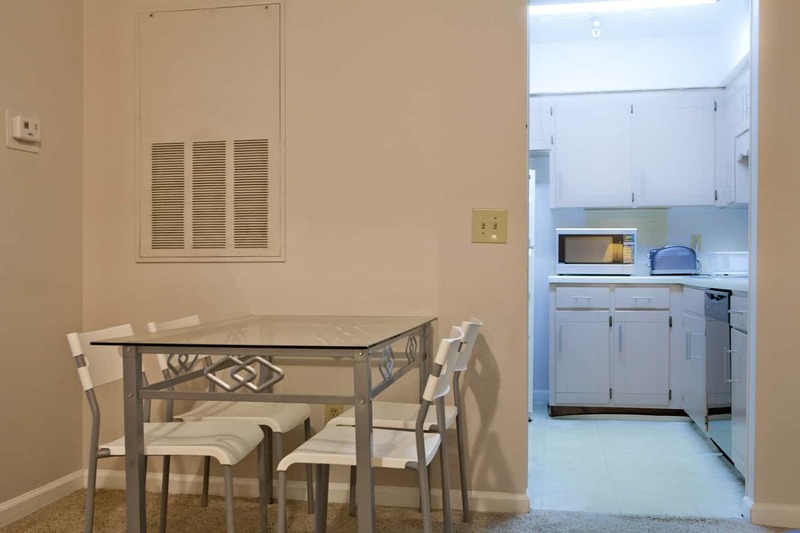 Our monthly condos are located in the heart of Midtown, under 1 mile to the center of Vanderbilt University, Music Row, and Centennial Park. 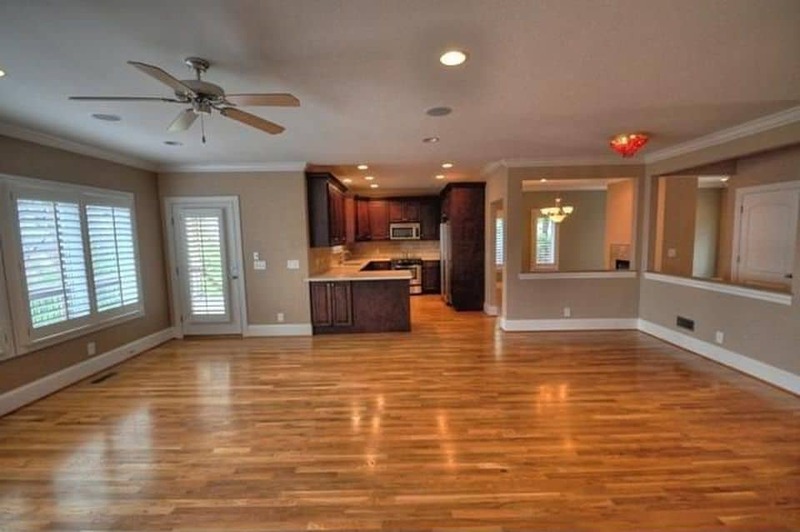 We’ve been in operation for over a decade and have housed hundreds of satisfied tenants. Though not a requirement, most of our tenants are international guests who are in Nashville for school or professional internships. 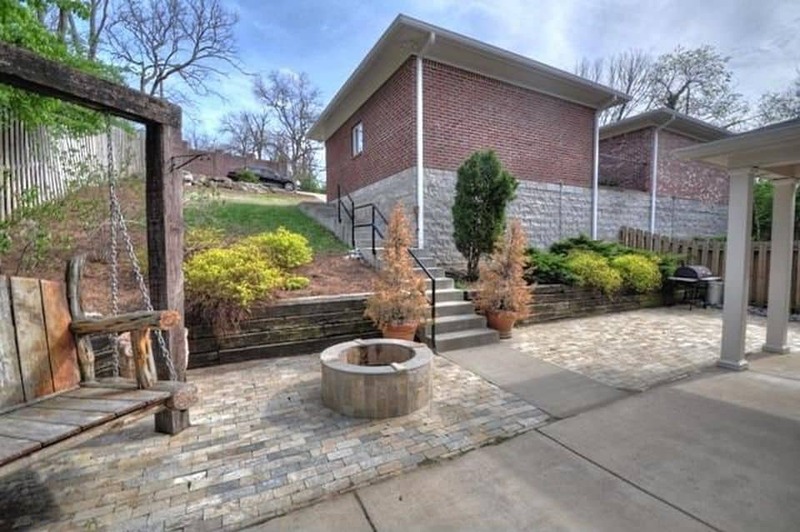 All of our condos are 2 bedrooms / 2 bathrooms and located on State Street in the Midtown area of Nashville, about half a mile to Vanderbilt’s campus. Electricity, water, trash, and WIFI are included in the rental rate. Rentals are tastefully decorated with mattresses, desk, chair, lamps, couch, dining table, coffee table, and end tables. All bedding, linens, pots and pans, utensils, and basic kitchenware is included. All units have a washer and dryer. If sharing a unit with an assigned housemate, the living room and kitchen are considered communal and are expected to be cleaned and maintained. 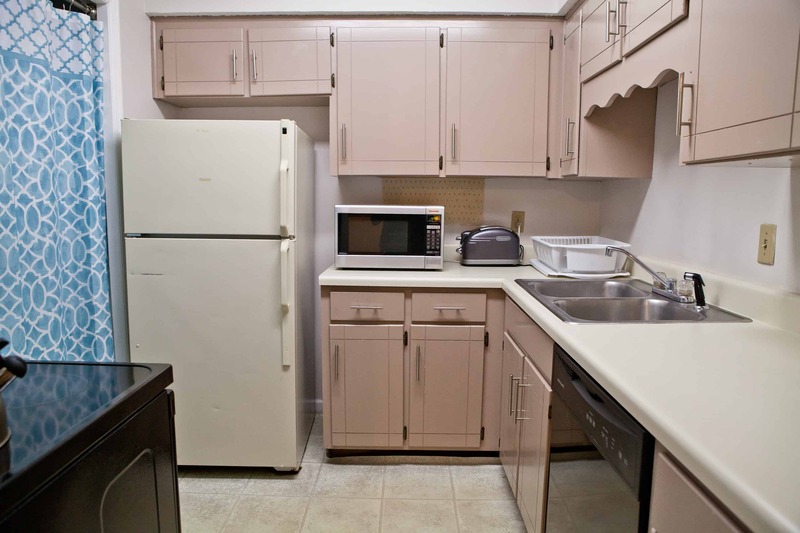 The following images are of 1 of our condos, though the exact unit may differ depending on availability. 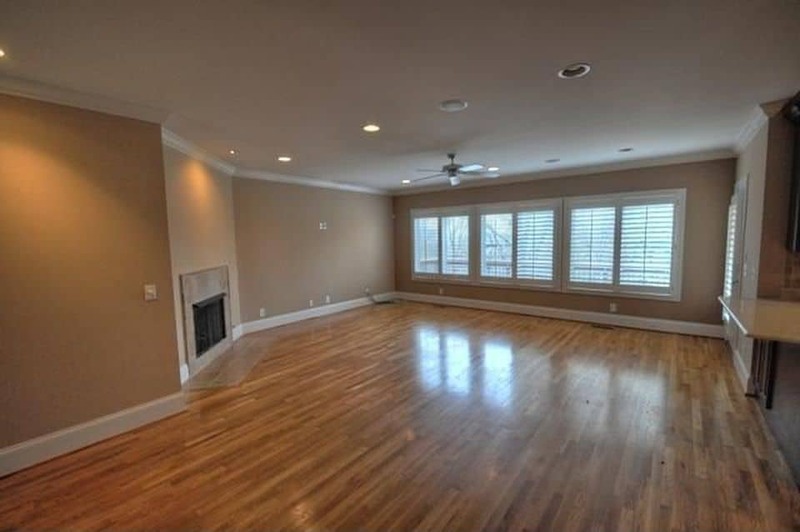 The rental house is 4 Bedrooms, 2.5 Bathrooms and located on Love Circle Drive, about half a mile to Vanderbilt’s campus. Electricity, water, trash, and WIFI are included in the rental rate. 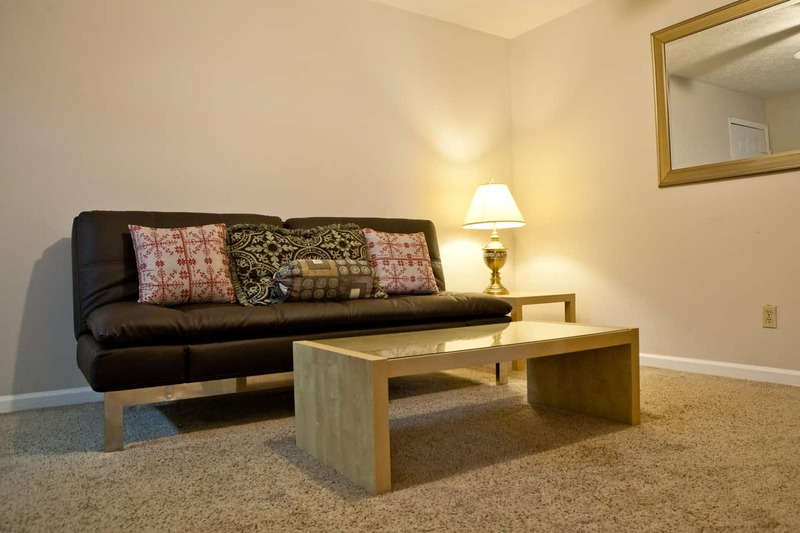 Rentals are tastefully decorated with mattresses, desk, chair, lamps, couch, dining table, coffee table, and end tables. All bedding, linens, pots and pans, utensils, and basic kitchenware is included. All units have a washer and dryer. If sharing a unit with an assigned housemate, the living room and kitchen are considered communal and are expected to be cleaned and maintained. Month-to-Month or short-term leases are available. Monthly rates vary depending on availability and total duration of your lease. Thank you very much for this amazing time in your condos. Originally, I planned to stay only for a month, but the time went by so fast and I enjoyed my stay so much that I finally stayed for a half year. I can not believe have much fun I had! You are the best landlord I have ever had. If I will be in the area in the future, I will swing by – that’s for sure! I had a great time staying at Music City Condos in Nashville, and I met a lot of nice people. They were very helpful and nice. Also, it’s pretty close to downtown Nashville which is a major plus if you travel without a car. I can truly recommend Music City Condos! 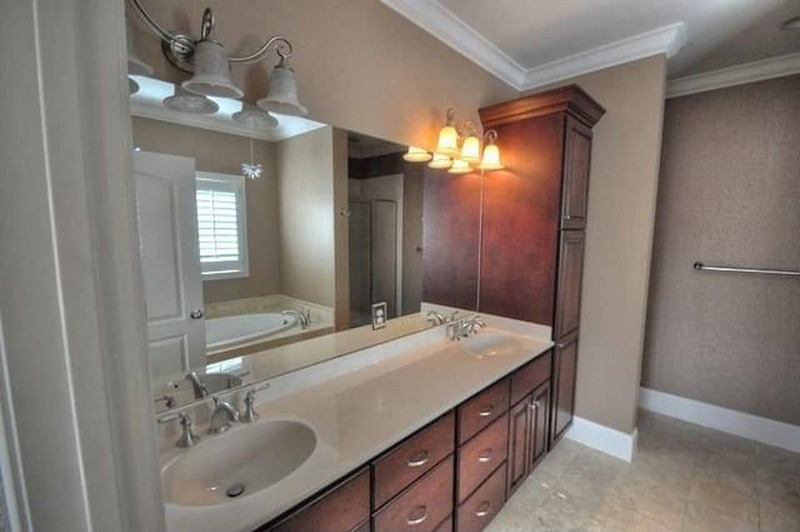 The condo was a great place to be, centrally located and well furnished. The staff was great in getting us whatever we needed whenever we needed it. They helped make my unexpected semester at Vanderbilt go by super smoothly. I was a visiting physician at Vanderbilt University. Music City Condo was a great place to stay. The accommodation was really clean, comfortable and affordable…I can recommend this place without any hesitation. 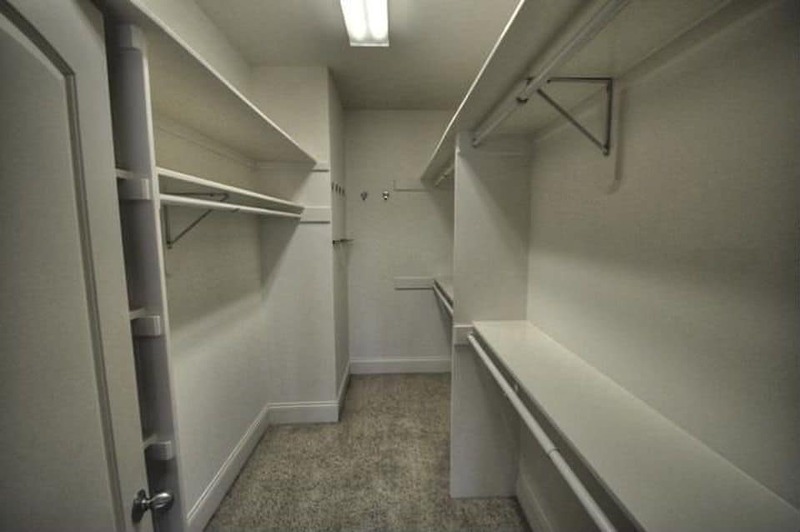 1 parking spot per condo is included in the rental rate if requested prior to move-in. There is free street parking readily available in the area for additional vehicles. Please do not park in the hostel parking lot located in the back alleyway. Please do not have mail sent directly to your condo unit as tenants do not have direct access to their unit’s mailbox. All mail should be sent to (and picked up) from the Music City Hostel office behind the condo building. Our hostel staff can sign for any packages and mail can be picked up from the office between 7am-11pm daily. Rent is due to our office on the first of the month as stipulated in your lease. We prefer payment by check, however cash can be deposited directly to our bank account using a deposit slip we will provide. Our bank is a few blocks away. Late payments are charged a penalty of 10% of the monthly rent. 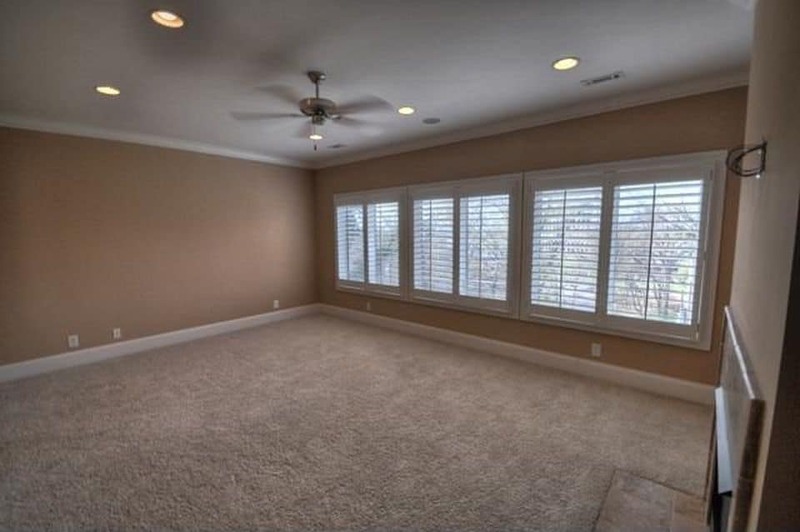 What is provided with the furnished rental? Major furnishings are included. This includes a bed, all linens, pillow, blanket, desk, chair, dining table, lamps, couch, coffee table, WIFI, and most essential kitchenware. What is not provided with the furnished rental? Tenants are responsible for consumable items. We do not provide toilet paper, trash liners, laundry detergent, hand soaps, cleaning supplies, personal grooming supplies, etc. Tenants sharing a condo should purchase their own supplies, or coordinate with their housemate what items are to be shared. All maintenance issues should be reported in writing to info@musiccitycondos.com. While our hostel has staff readily available 24/7, we cannot guarantee follow-up on issues unless we receive them in writing. 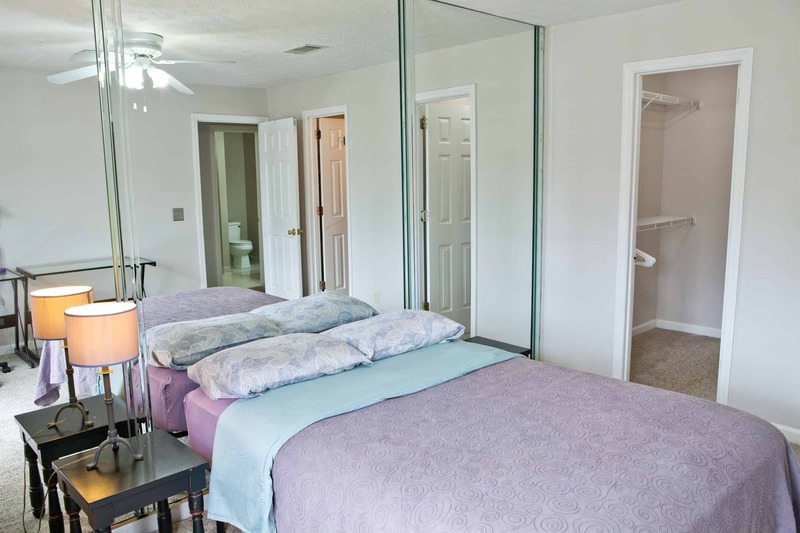 Your rental will be cleaned by our professional housekeepers prior to move-in. Once occupied, rentals are considered self-catering and you are expected to maintain clean shared areas during the duration of your lease. Cleaning is not provided during your stay. How is my housemate selected? If you opt for a shared condo, we will coordinate the other housemate for you. When possible, we will introduce you via email prior to your arrival so you can introduce yourselves up front. We do our best to pair people of similar lifestyles and purposes for being in Nashville based on information provided in the rental form. Placement is generally with someone of the same gender. Stairs are required to enter most of the condos as no elevator is available. 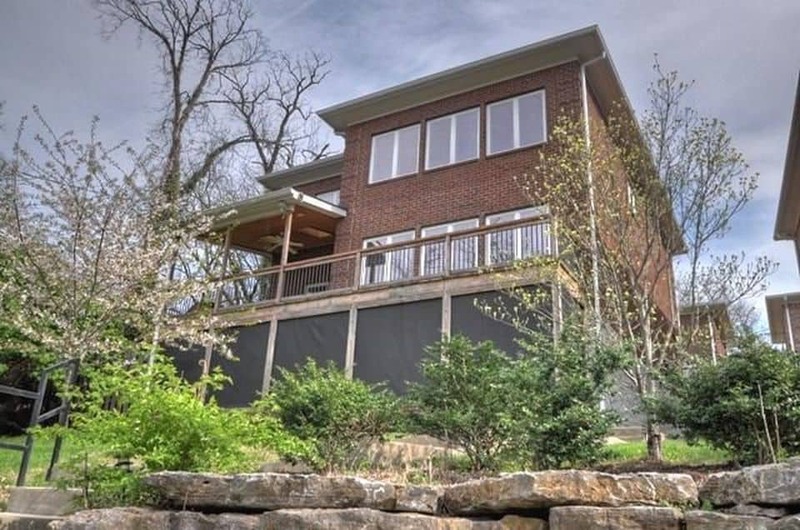 Both the condo and house are located in the area of Nashville called “Midtown.” This area is in the “inner 440 loop” between Vanderbilt University and Downtown. How accessible is public transportation from the rentals? Both properties are less than 2-blocks from public bus stops. Our tenants generally rely on busses to move across the city, though many have vehicles or bikes. Is there grocery store options near the condo? There is a Walgreens convenience store/pharmacy 0.3 miles from the condos. Piggly Wiggly is just under 1-mile away and the Turnip Truck is 1.5 miles away. Our personal bank is Bank of America at the corner of 17th/Church (0.2 miles away). There are numerous other banks in the midtown area. The US Post Office is located at 18th/Church (0.2 miles away). How is security around the condos? Midtown is a high-traffic area, and our condos are in the midst of a commercial area with many medical offices, schools, and other residences. Access in and out of the condo building is controlled by keypads that limits access solely to occupants of the building. Each tenant receives a key to their condo unit and their bedroom. Guests in shared condos share the common space of the condo, but individual bedrooms are not publicly accessible. If you are interested in renting one of our properties, please submit the rental inquiry below so our booking manager can follow up with availability and additional information.